Picture Profiles : What are they? Home › Blog › Picture Profiles : What are they? 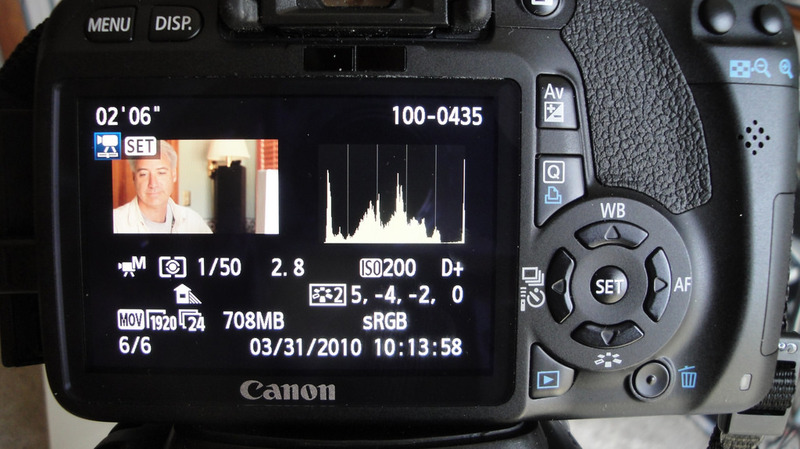 Picture Profiles are presets that come pre-loaded and can be downloaded to cameras. These presets change the color characteristics of the film including color tone, contrast, and gradation. To beginning filmmakers who’s goal is to make their footage look as cinematic as possible might use one of these profiles. They might be helpful when working on a project with a tight deadline, but can ruin footage when used incorrectly. Picture profiles were created to be used instead of or together with a nonlinear video editing software. Most editing softwares have color correction options, while other programs sole purpose is post-production coloring. During the normal recording process the image information is compressed to be able to fit onto the memory unit in the camera. No matter how high quality the footage is how high tech the compression setting are, your quality will drop. This is the case with any digital camera, and without proper exposure, noise could form anywhere on your film. It’s hard to remove noise in post, so it is always very important for you to correctly expose your images. If you use a Picture Profile, know that your color manipulating in post will be very limited. Like I stated before, Picture Profiles will apply a set contrast and gradation. So if you try and remove contrast, you will not be able to. The contrast and gradation will not be able to be modified in post. I was taught, to shoot flat to have the maximum flexibility when manipulating color in post. Sony also suggests this method in their picture profile manual if you have ample time to color correct in post. This way you can change things even if exposure is off. Sony ensures that using a picture profile will save post time if exposed correctly, and they are right – but there are little to no fall back options if the footage is not exposed properly.